It's been a rough few months for local hip-hop. In November, Noisey, the music arm of online news website VICE, published a piece called "Phorget Phish: Burlington's Music Scene Goes Way Beyond Jam Bands and Ice Cream." Written by freelancer Ray Padgett, the piece offered a lively, wide-angle view of the local scene. It gave some much-appreciated national shine to beloved BTV acts such as Madaila, Kelly Ravin and Black Rabbit, among many others, in an effort to illuminate bands toiling in the long, omnipresent shadow of Phish — and Cherry Garcia, apparently. Frustratingly, one rather significant segment of the local scene was overlooked: hip-hop. Actually, "overlooked" is the wrong word. Padgett penned the journalistic equivalent of a dis track by writing, "I remain unconvinced the city is pulling its weight in hip-hop, perhaps a symptom of a broader issue: Vermont is the second whitest state in the country." As the Lynguistic Civilians' Brian Walsh put it when I spoke to him shortly after Padgett's story ran, "It would have been better if he hadn't mentioned local hip-hop at all." Padgett ain't the only one who might have been better off not invoking the words "hip-hop." Robert Rapatski is the owner of Burlington nightclub Zen Lounge. As reported by several local news outlets, he has recently come under fire from city officials and BTV police, the latter of whom called for city councilors to revoke the club's liquor license. At a subcommittee hearing last week, Lt. Paul Glynn cited a laundry list of issues with Zen Lounge, not the least of which included an alleged history of failing to cooperate with police investigations and frequent violence at and outside of the Church Street nightclub. Most notoriously, a fatal shooting on the street in late December is alleged to have stemmed from an altercation inside the club. Addressing the subcommittee in an effort to show he's reforming the club's culture, Rapatski told city councilors, "We're just not going to book any more hip-hop." That sound you're hearing (again) is the needle scratching off the turntables of every hip-hop DJ in town. The other sound you're hearing is me slamming my head against my desk. In an email to Seven Days late last week, Rapatski regretted singling out hip-hop as a source of his club's recent woes. "I should not have identified a music genre, and I immediately clarified that we would continue booking hip-hop acts," he wrote, citing the Lynguistic Civilians as an example. "At the moment, I was trying to suggest changes we could make as part of our commitment to cooperate with city officials to keep downtown and Zen Lounge safe." 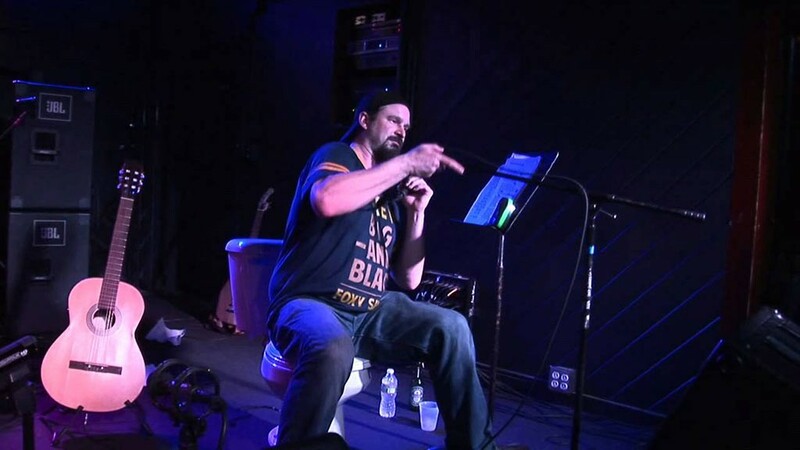 Rapatski then turned to his club's place in the local music scene. "We have been one of the most diverse entertainment venues in Burlington since opening, showcasing a variety of genres including hip-hop," he wrote. "We look forward to continuing to support all music genres and our local music scene." Whether those statements will satisfy members of the local hip-hop community remains to be seen. But I suppose Rapatski could just ask them himself. Zen Lounge was the site of a local hip-hop summit in November, a meeting of the minds among local artists, promoters and other assorted figures connected to the scene on how best to promote and unify the genre in Burlington. The place has become a hub for local hip-hop, which makes it all the more unfortunate that it was thrown under the bus. 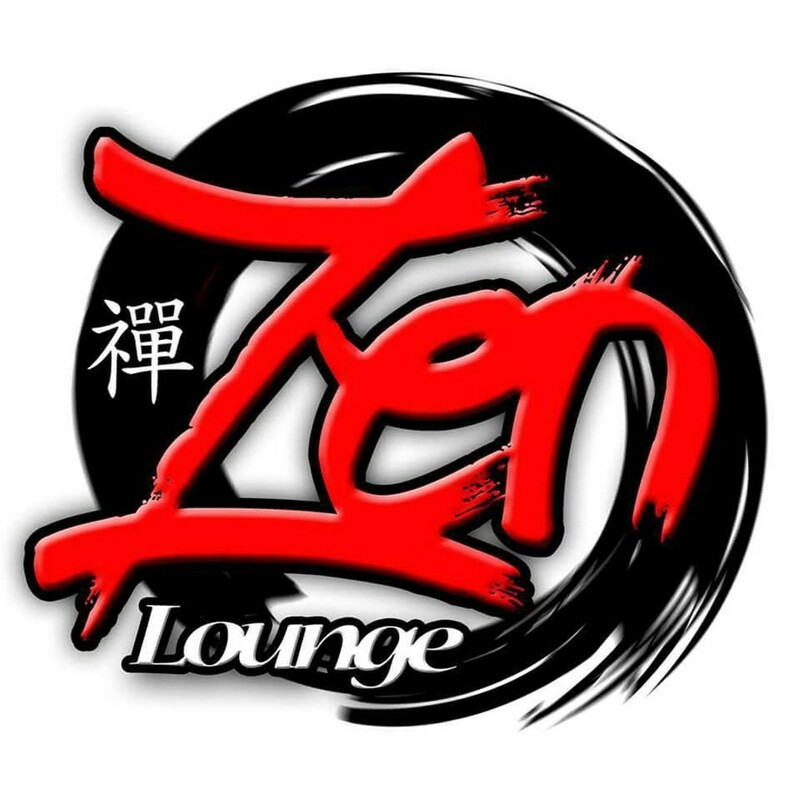 I'm in no position to speculate on just what exactly ails Zen Lounge — I'll leave that to Rapatski and the city. But the problem is not hip-hop. If it were, then Nectar's, Club Metronome, Higher Ground, Red Square, the Monkey House, ArtsRiot, Signal Kitchen, Radio Bean and any number of other local venues that book hip-hop would experience similar issues. By and large, they don't. As it has been for decades, though, hip-hop is a convenient fall guy, an art form too widely viewed as a symptom and cause of societal ills, rather than a window upon them. But I'm willing to give Rapatski the benefit of the doubt. Defending his livelihood against officials with the power to strip him of it — not to mention grappling with the grim notion that events in his nightclub may have preceded a murder — he may well have just panicked and said something dumb he now regrets. If Rapatski does intend to continue booking hip-hop, the proof will be found on the club's calendar. That's provided Zen Lounge will be allowed to stay open — and that local rappers and DJs will still line up to play there. Moving on, local house music fans may have noticed that one of the area's premier crews, Nexus Artist Management, has been oddly quiet of late. And no, you haven't gone deaf from years of pounding bass. NAM really has kept a low profile in early 2016 and will continue to do so for the next few weeks. But with good reason. As cofounder and DJ Justin Remillard informs 7D, NAM has signed on as a regional partner for the SXMusic Festival in Saint Martin. That's a new festival on the Caribbean island in March, geared toward house and techno fans — read: not EDM fans, so keep that Skrillex tank top packed away, bro. And SXM is not to be confused with SXSW (South by Southwest), which also happens in March. SXM is Saint Martin's airport code. Anyway, NAM is one of 58 promoters chosen worldwide to put the newbie fest together. And it's a full-time gig, so don't expect to see Sunday Night Mass or any of its other local shows until April or May. Though if you really miss them, you could book a spring-break trip to house music paradise. The fest runs from March 9 to 13. This week in David Bowie tributes: Shameless company shilling! That's right, 7D is throwing a Bowie bash of its own. It's called Stardust: A David Bowie Tribute, and it's this Thursday, January 28, at the Higher Ground Showcase Lounge in South Burlington. The estimable DJ Llu is hosting the event, which features a Bowie-themed karaoke contest, a glam dance party with DJ Disco Phantom, a costume contest, face painting, and performances by Craig Mitchell, the Dirty Blondes and more. Back Sabbath fans, take note: Local surf-rock band the High Breaks have "perfected" their surf-y versions of Sabbath tunes, according to guitarist Matt Hagen. And they're set to unveil them at the Monkey House in Winooski this Saturday, January 30. Also appearing at the show are Mac Swan & Black Holly and Rough Francis offshoot Aspero Saicos. 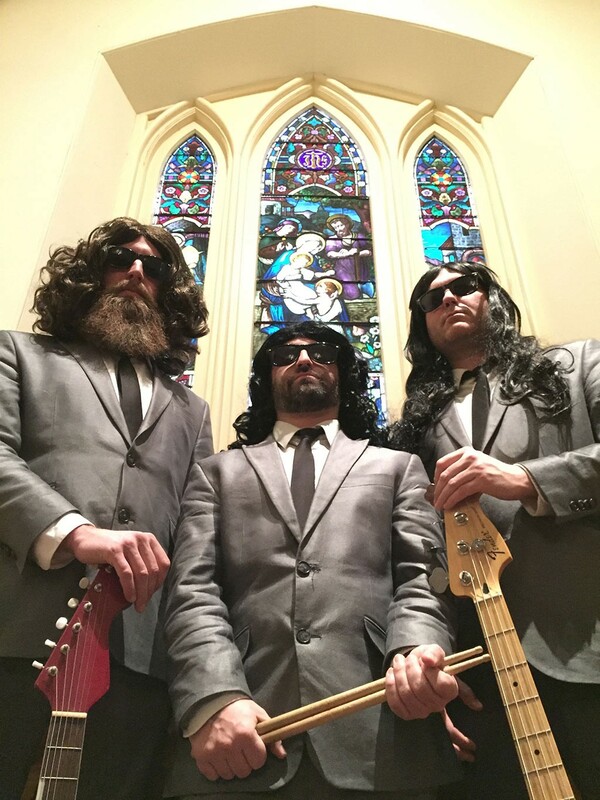 The latter is a tribute to 1960s Peruvian protopunk band Los Saicos, and it includes 7D's Bobby Hackney Jr.
Last but not least, congrats to foul-mouthed local rockers Touchpants. The most gleefully offensive band we know in Burlington, or anywhere, has been tabbed to play this year's Bonnaroo Music + Arts Festival in June. Yes, really. Kyle Kinane, "I Liked His Old Stuff Better"